Looking for a comprehensive lymph taping book? Discover all the possibilities in the field of lymph taping using this comprehensive handbook. Looking for a comprehensive book about taping Lymphedema? Discover all the possibilities in the field of lymph taping using this comprehensive handbook. The second book of Josya Sijmonsma titled “Lymph Taping” is a must for any taper. Lymph teacher Josya Sijmonsma wrote the Manual Lymph Taping in 2011. 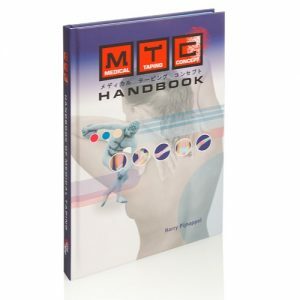 This handbook is not only a reference to edema and skin therapists but also for all tapers with interested lymph taping techniques for non-edema patients.